On Saturday evening fire crews from Devon & Somerset Fire & Rescue Service were called to tackle two deliberate fires within derelict buildings. The first fire took place in Wellington, Somerset at 19.47 followed by the second in Bideford, Devon at 19.52. Abandoned buildings can pose several challenges for firefighters. By their very nature, we don’t know what state of repair or disrepair they are in. This poses all sorts of different hazards, such as risks of structural collapse and exposure to electricity. There could be floorboards missing and rails missing from stairwells. A fire will spread much more quickly in a derelict building because fire safety measures such as doors and alarms may have been removed and disabled. In a derelict building the Fire and Rescue Service may decide that it is simply too dangerous to commit firefighters into these premises, but it’s sometimes impossible to know if people are still inside. 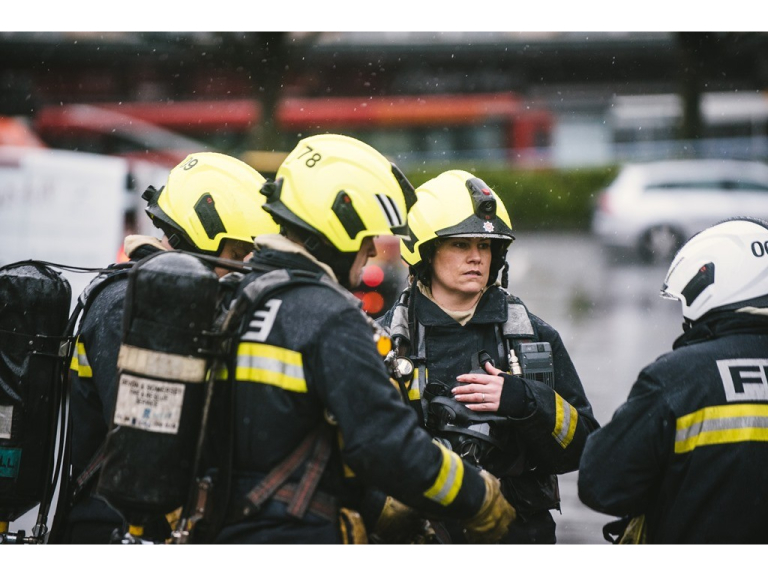 Lee Howell, Chief Fire Officer and Chairman of the National Arson Prevention Forum said: “Arson is a crime and places unnecessary risk to those involved and to firefighters who respond to deal with the impact of deliberate fire setting. At the same time, whilst the Fire Service is dealing with fires in unoccupied and derelict buildings, we are tying up valuable resources that may be needed at other emergencies. If anyone sees any suspicious activity then they should call the emergency services immediately on 999. Starting fires can sometimes be seen as 'pranks' but they can lead to very serious consequences for any victims and offenders alike. If anyone has any information about fires no matter how big or small please telephone crimestoppers on 0800 555111 where they can give details completely anonymously.